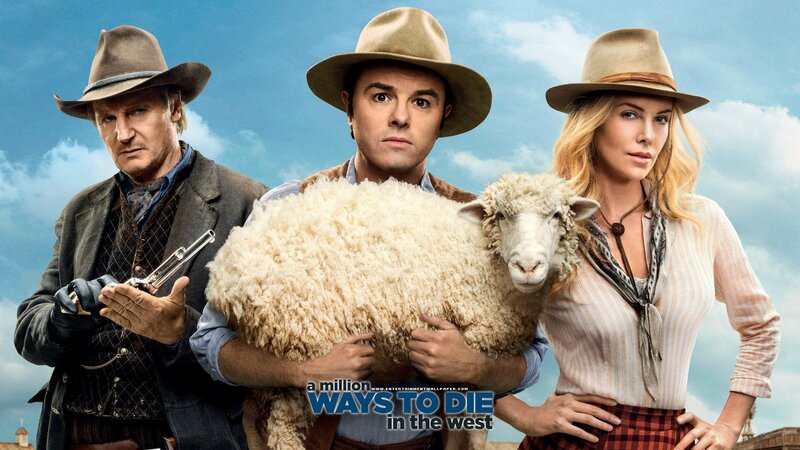 The movie from Seth MacFarlane is out now, as is the score CD. Really fantastic, dead-ernest classic western score from Joel McNeely. We recorded for about a week at Sony Scoring in Culver City with 95 of LA’s finest, plus a pickup session at Fox’s Scoring Stage. True to form for Joel, the entire score was recorded by the orchestra all in the room together; no overdubs, no striping, with Joel Conducting. The Bluegrass/Small Group cues were recorded at The Bridge in Glendale with a stellar band featuring George Doering, Dean Parks, Trey Henry, Victor Indrizzo, and the incredible Noam Pikelny and Gabe Witcher from the Punch Brothers. Proud to have been a part of this; Can’t say enough about Seth’s desire and support for a classic old-school score featuring a *great* large orchestra playing music together in a great room. Had so much fun doing this. There’s a score CD for this which is well worth getting, and I believe there will be a “Deluxe” version that will feature a few extra cues. Worth going to the theatre for this just to listen to the score!